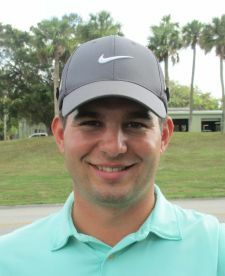 WEST PALM BEACH, Fla. – Wesley Conover of Holly Springs, NC, fired a four under par 68 Monday for his first victory on the Minor League Golf Tour. 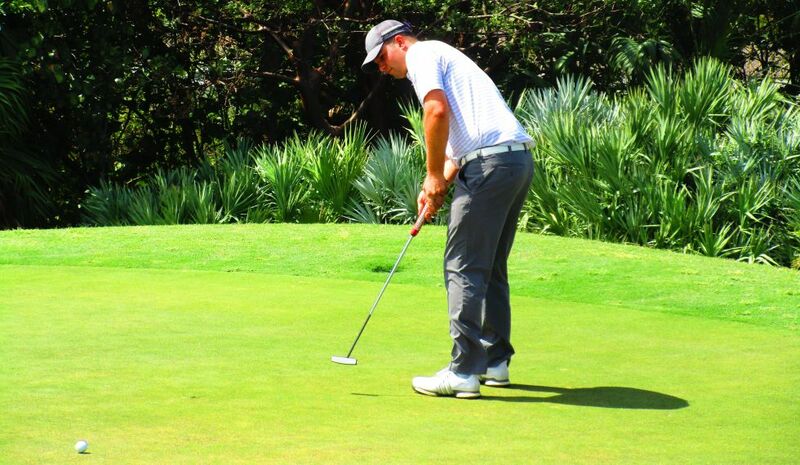 Conover made only one bogey, at the par-4 17th hole, to go with birdies at Nos. 6, 8, 9, 10 and 15, and won by two strokes on a day where the wind was steady around 20 mph and gusting to 30. Conover, 36, earned $725 from the $3,810 purse, an additional $321 from the optional bonus pool and $150 from a skins game for a total of $1,196. He has made 10 MLGT starts since December and has career earnings of $2,415. His best finish heretofore was a T-6 last month. Sean Busch from West Lafayette, IN, Logan Gray from El Reno, OK, Kristian Caparros from Hollywood, FL and Zack Shriver from Marysville, WA all tied for 2nd with 2-under par 70. The MLGT's 23rd tournament of the year drew 34 starters. 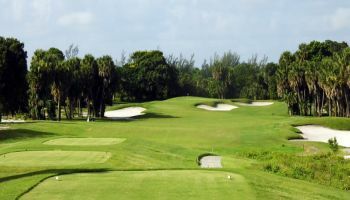 Next on the schedule Wednesday at Jacarnada West Course in Plantation and Thursday at TPC Eagle Trace in Coral Springs.